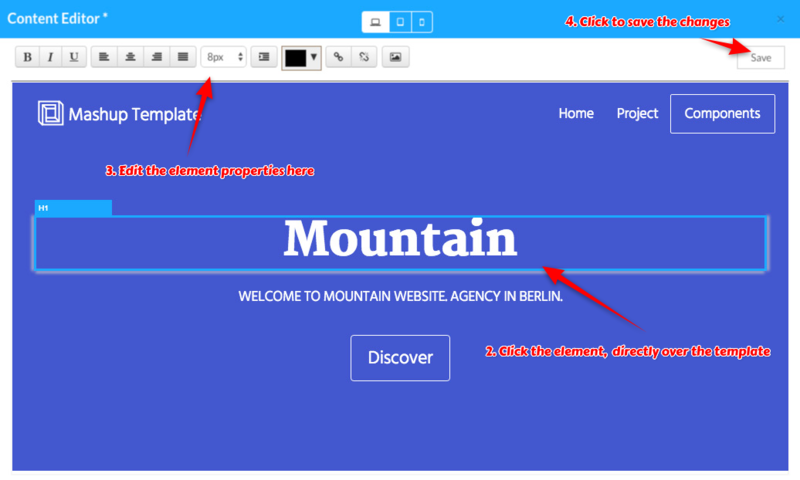 How to use content editor for visual page editing ? 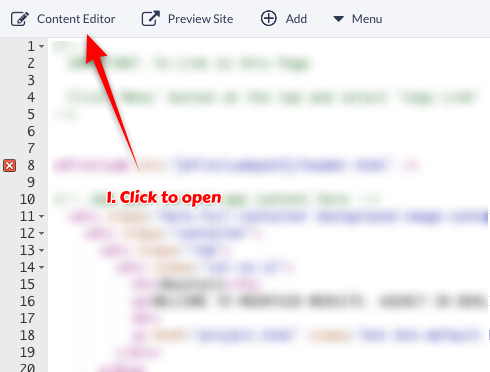 Visual editor is integrated within WebsitePro for easily updating text and images. Clients will love this feature for updating sites without going through code.